This article will show you the product comparison between the Linksys Wireless-G Range Extender (WRE54G v3) and Wireless-N Range Extender (RE1000). 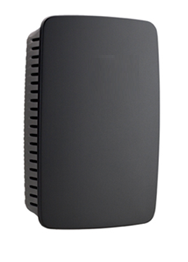 The Linksys RE1000 and WRE54G devices repeat or extend the wireless signal of any access point or router to provide Internet connectivity in hard to reach areas through a wired or wireless connection. To view the video instructions on how to set up the Linksys RE1000 click, here.